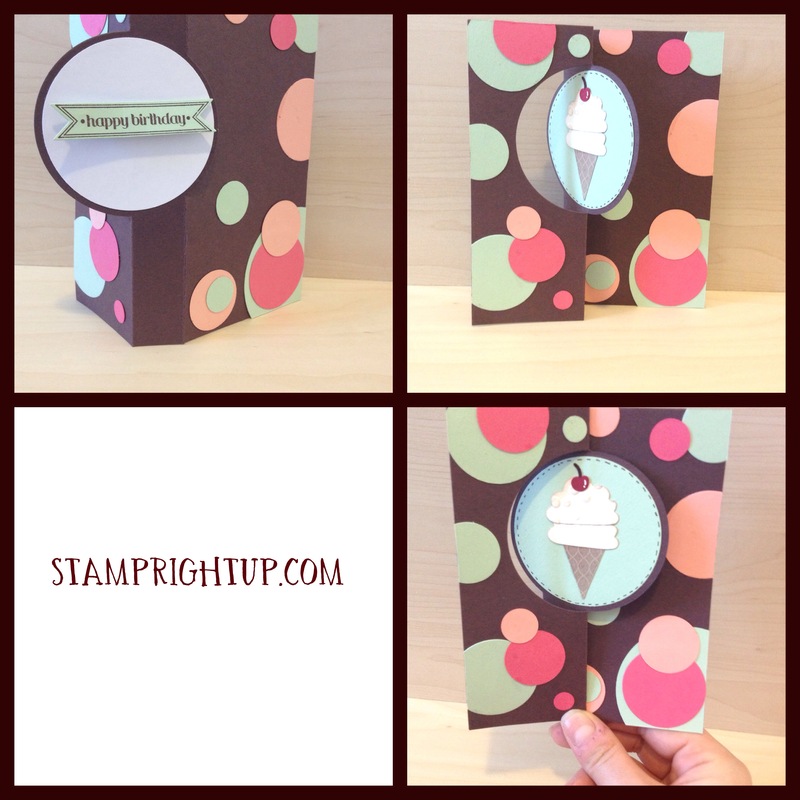 rubber stamps | Stamp Right Up! 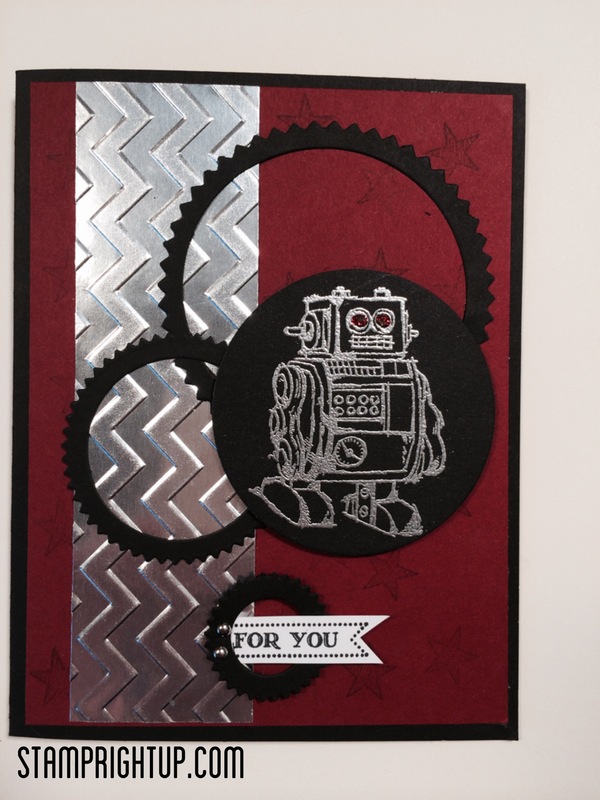 A special thanks to Cee Cee for the inspiration for this card – I pretty much cased the entire thing, but just changed the paper & colors to fit with the supplies I had on hand. Yahoo!! It’s that time again – this week’s deals are great. I always seem to find something I want. (Great for me, terrible for my wallet). The floral framelits, that coordinate with the Daydream medallions set, but they can be used for so many other things. 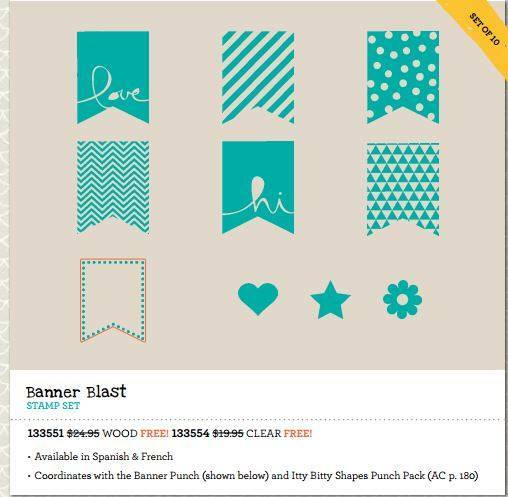 I haven’t had the chance to order them, but will certainly be adding them to my order this week! They have a budgie bird named Pom Pom, so I wanted to incorporate a bird in the card somehow… He is bright colors so I wanted to make sure the card reflected that as well. Die cut bottom layer of speech bubble in solid colored card stock. Using the same die, I placed it on white card stock then with a pencil, traced the shaoe on the INSIDE of the die. Thanks for stopping by. And don’t forget – your comments are always welcome and appreciated!! 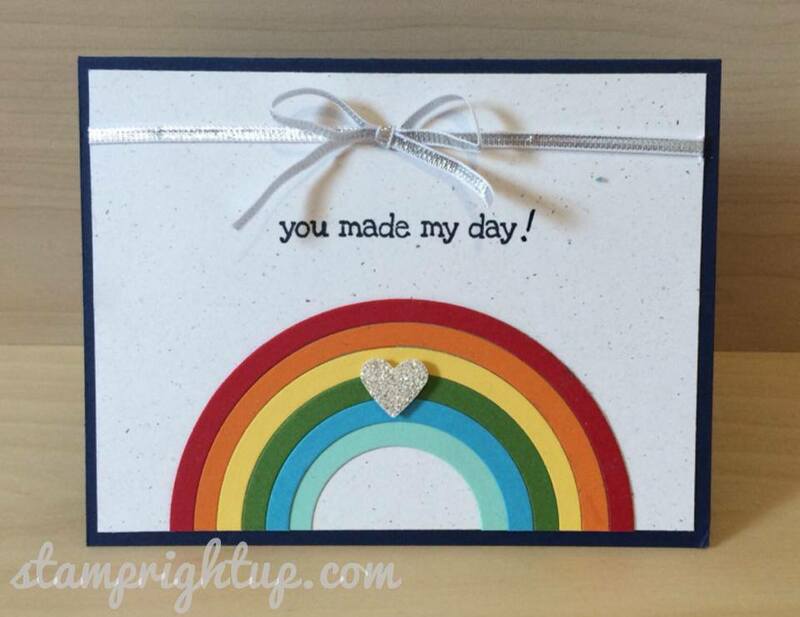 Want to create this card yourself? I can show you how! Contact me anytime to RSVP FOR A WORKSHOP or to place your order. I can ship anywhere in Canada, including Quebec for as low as 10% of your order (before tax)! Wanna know why? FREE STUFF. Yep. Free. What’s that you ask? 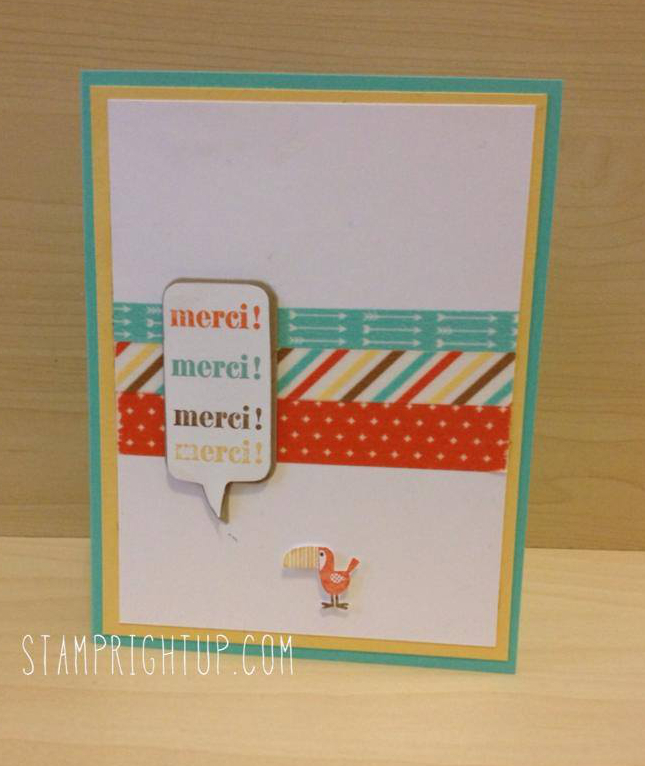 Stampin’ Up!’s Biggest Sales Event of the Year, starting today January 28 and is on until March 31st, 2014. Don’t miss out on your chance to earn FREE Products through shopping, hosting or joining! Contact me anytime to place your order – I can ship anywhere in Canada, including Quebec for as low as $9.95! Now it’s even easier to shop with me! I accept Credit cards, email money transfer and Paypal. If you are in the Montreal area and would like to attend one of my classes or events, please click through to register and RSVP for the next workshop or event! 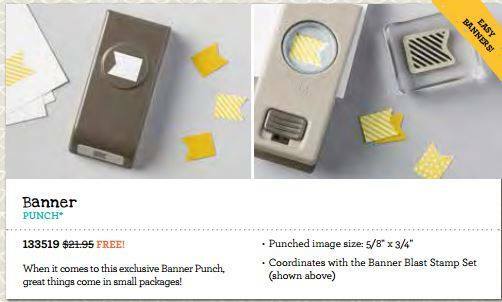 Contact me anytime to place your order – I can ship anywhere in Canada for as low as $9.95! Now it’s even easier to shop with me! I accept Credit cards, email money transfer and Paypal. 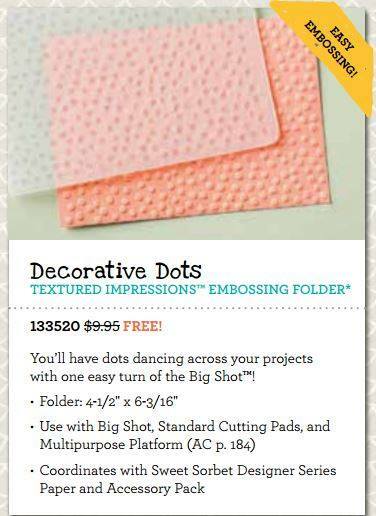 Every time a new Stampin Up catalog is released, I do a special workshop for my group to showcase some of the new items being released. They got a Holiday Catalog, with a wish list stamped from the demonstrator business set, which I attached using the paper clips. Recognize those paper clips? That’s right! They are the same ones featured in the annual catalog! The take out boxes I use for my jewelry making business Miss Kitty Creations. 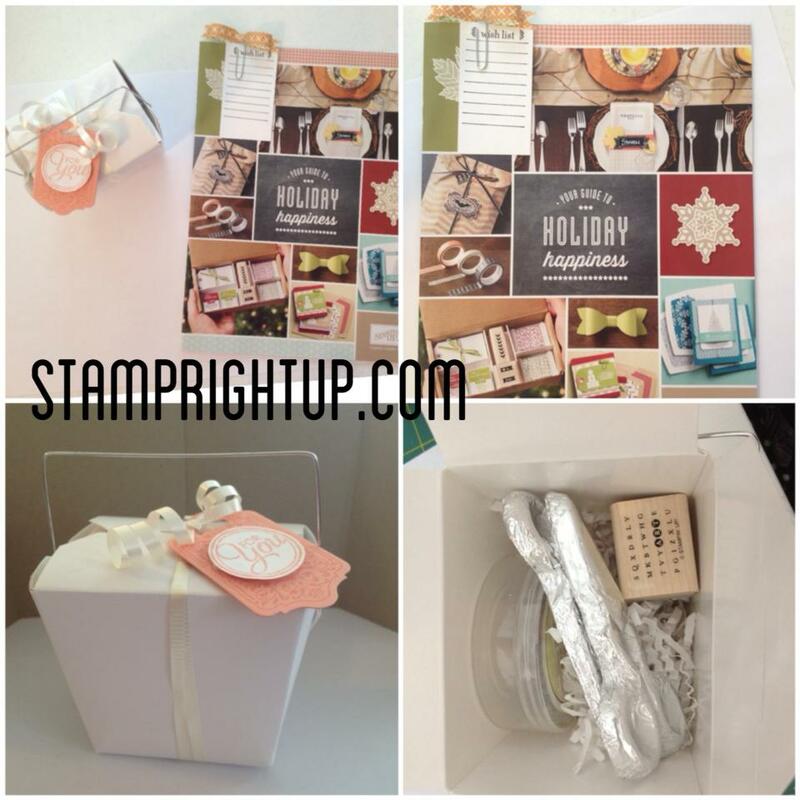 I purchased them from Creative Packaging and I knew they would be a perfect fit for all the goodies I wanted to include. 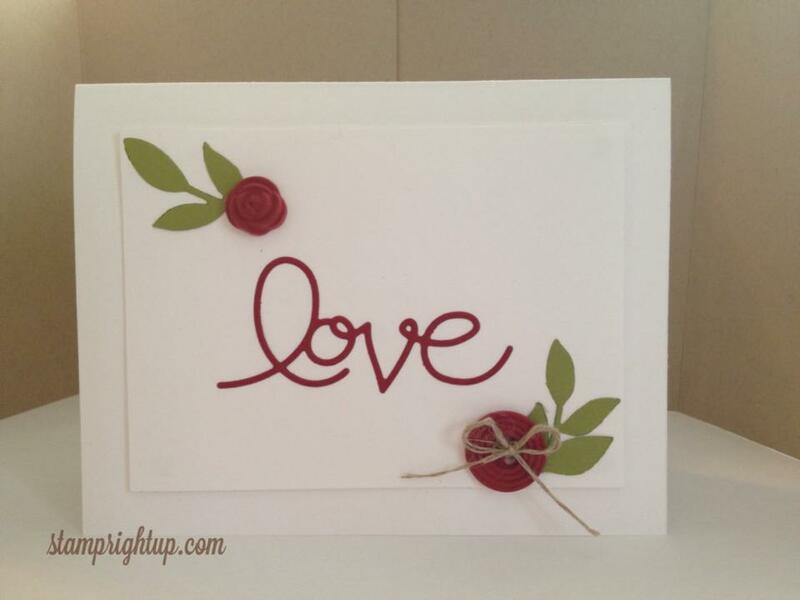 I cannot say enough about the Simply Pressed clay & molds! Both the button and the rose were made using the Cherry Cobbler reinker and the clay. 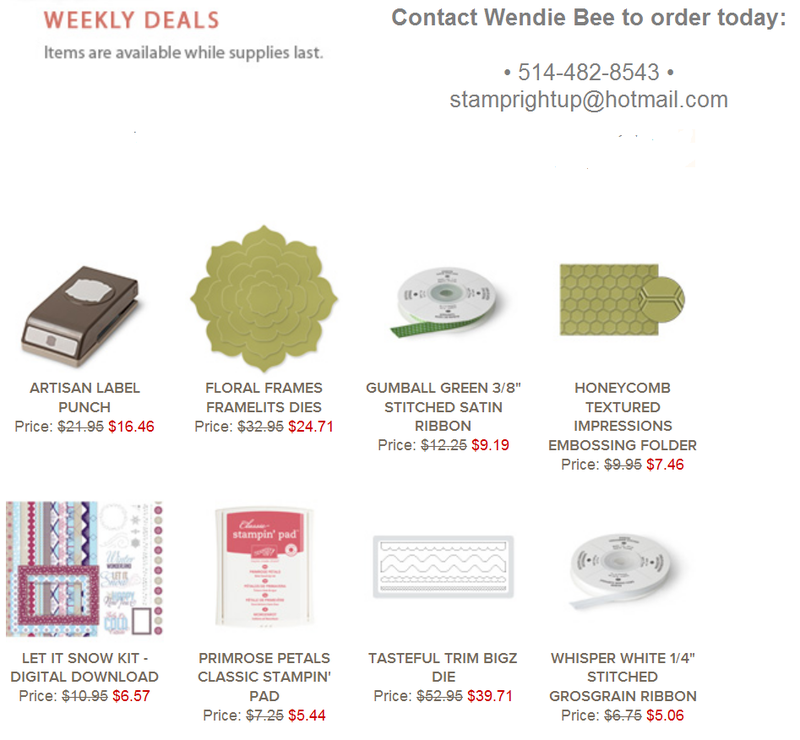 While I LOVE the buttons in the current catalog, they can get quite costly if you need many at one time. I bought the clay MONTHS ago when it was first released and I still have more than a third of the bag left. I estimate that I have made at least 60 various pieces (if not more) with the molds, and they use next to NO ink from your reinker bottle. Even the regals / dark colors which require more ink to get a perfect color match, you barely make a fraction of a dent out of the bottle. They really are great! cut with them. You will have no problem getting the card stock die cut piece out, and it ensures you have a nice clean cut with no rough edges. 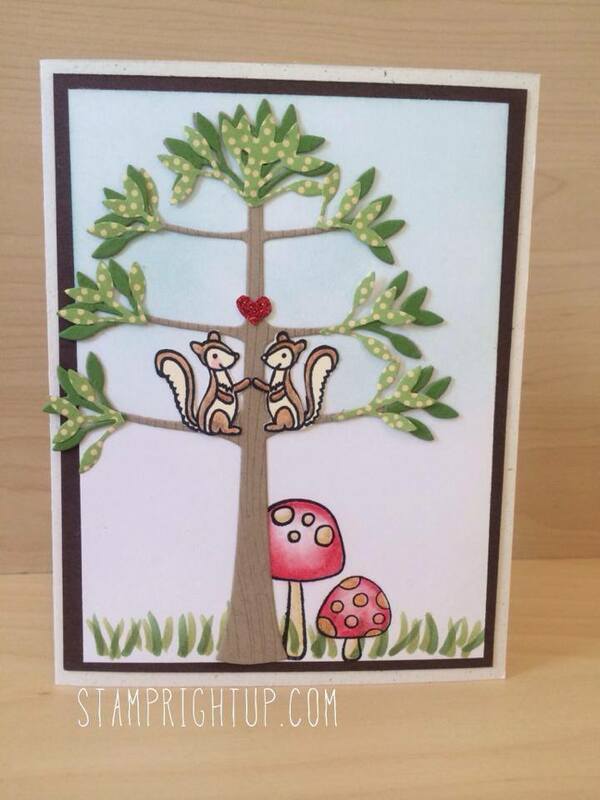 I saw a card similar to this on Pinterest and I knew I had to make one in a workshop! It was a little more intricate that I expected, but when the group was done they knew why it was worth the work! 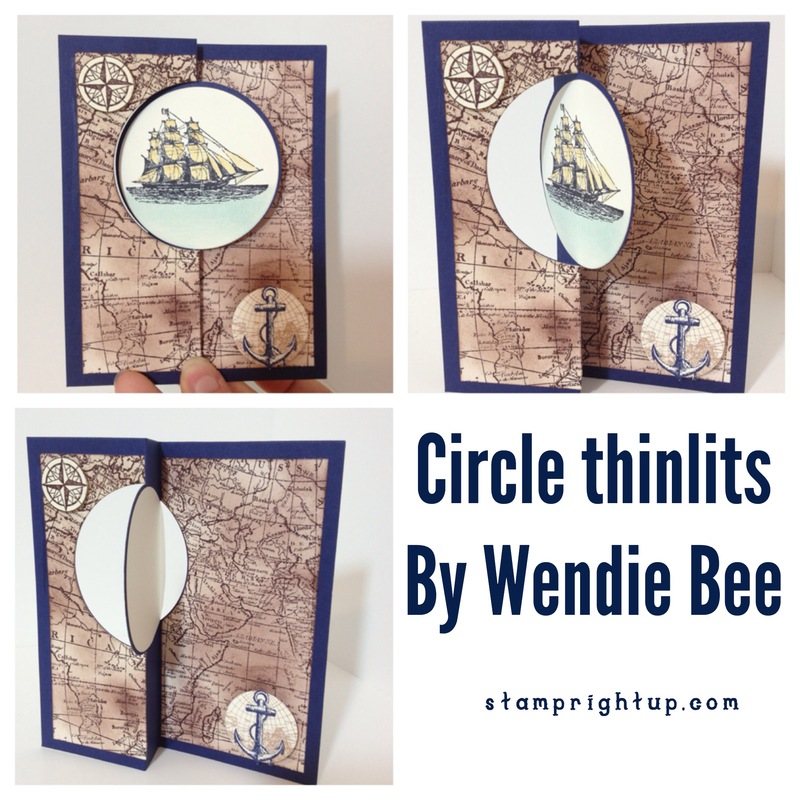 If you are located in Canada and would like to order this circle thinlit die, or anything else from Stampin Up I will include the tutorial on how to make this card for free with your order!